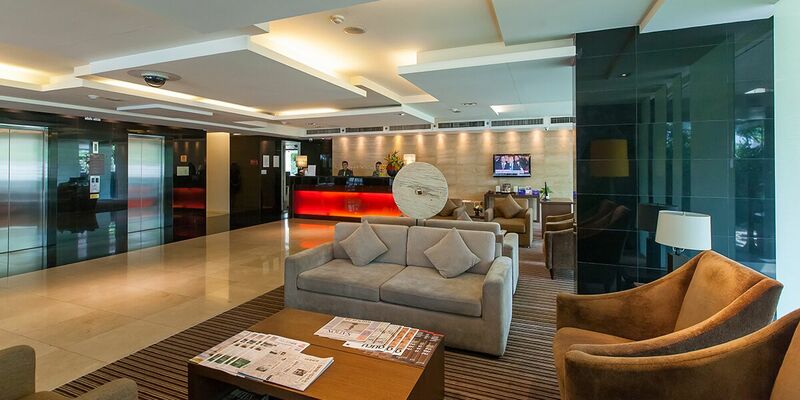 The Oakwood Hotel Journeyhub Pattaya is located near Pattaya’s main tourist areas within minutes walking distance of the city’s numerous attractions from night spots to restaurants, malls and beaches. The hotel is only 90 minutes from Suvarnabhumi International Airport, Bangkok’s main international airport, Oakwood Hotel Journeyhub Pattaya is great spot for a weekend getaway from the city or a relaxing holiday with plentiful of activities. 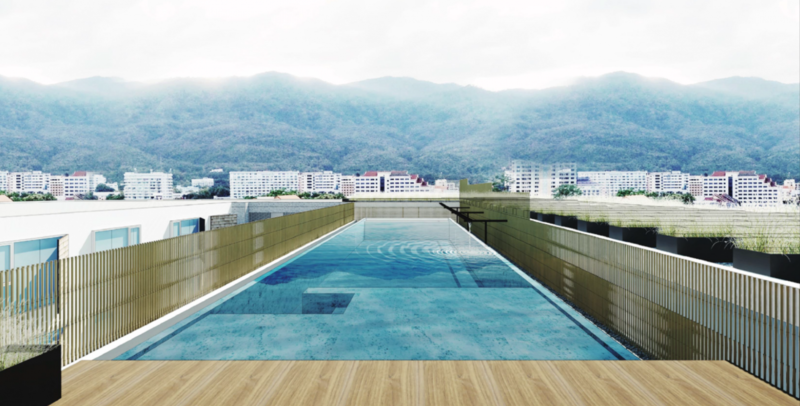 The Novotel Chiang Mai Nimman Journeyhub is a 4 star, select service hotel located in the heart of the trendiest part of Chiang Mai in northern Thailand. 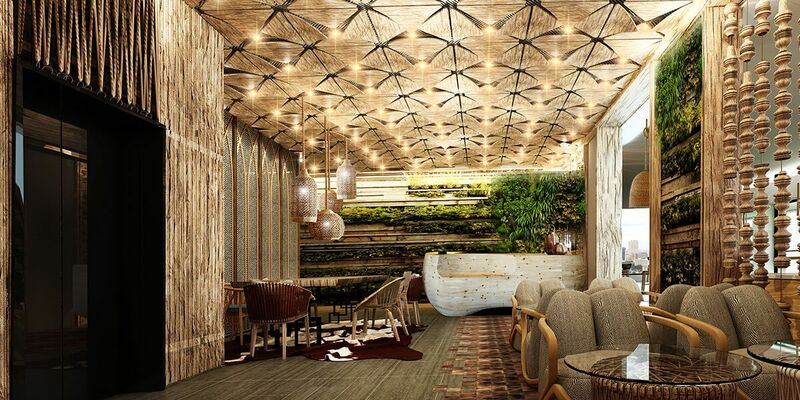 The hotel is within walking distance to the MAYA Lifestyle Shopping Centre which is a lively place with a wide variety of choices, from restaurants, cafes, bars, retail shops and boutique hotels. It is a perfect playground for travelers to enjoy a variety of activities, from shopping to Thai massages, cooking courses and more. The Oakwood Hotel Journeyhub Phuket, located within minutes’ walk from Phuket’s popular Patong Beach, is an affordable, vibrant and warm hotel. Activities are centered around its roof-top shared spaces of the building which facilitates and encourages guests to both share their travel and life experiences in a relaxed environment while with each other and also allowing guests to remain connected with their extended social media community around the world. 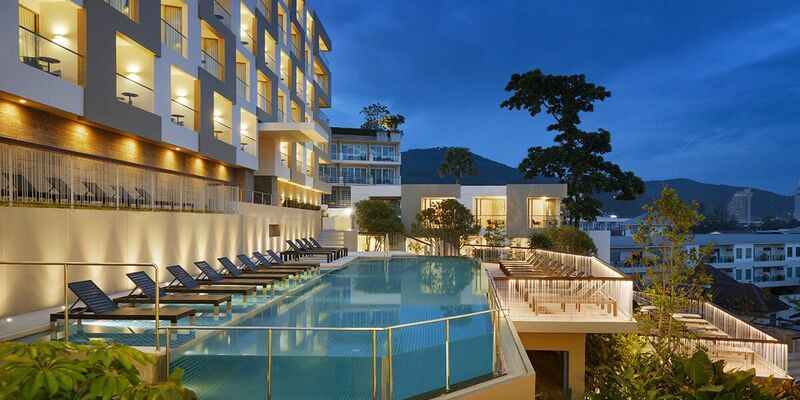 The Hyatt Place Phuket, Patong is a select service hotel located in the heart of Phuket’s famous Patong beach. The hotel features a diverse room mix ranging from standard rooms to suites. Other facilities include a swimming pool, a fitness center, a restaurant and bar, and a business center. The property is only a short walk from the ocean water front and its elevated position will afford guests panoramic views across the bay. 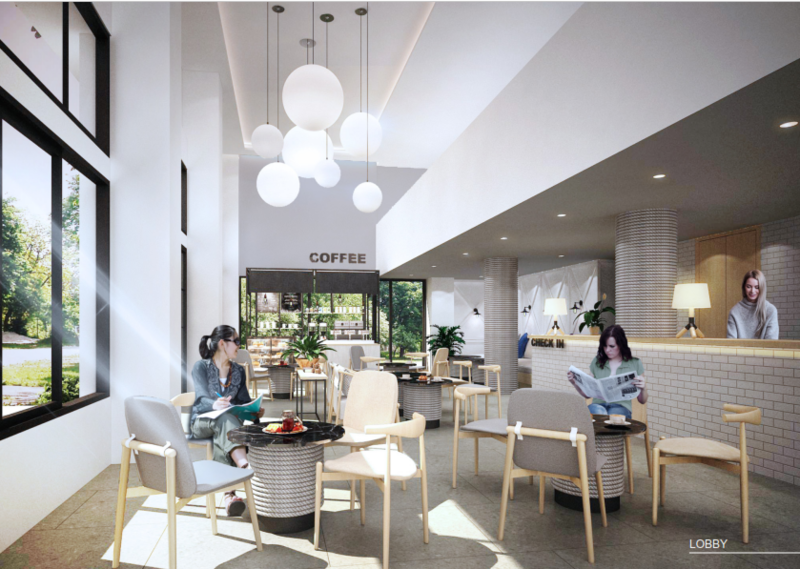 The Oakwood Residence Sukhumvit 24 is located only 100 meters from Bangkok’s Sukhumvit Road and within walking distance to the Phrom Phong BTS station and its upmarket Emporium and Emquartier shopping centres that offers numerous restaurants and retail shops. For business travelers, the commercial districts of Sathorn, Silom and Langsuan are only minutes away using the BTS service. 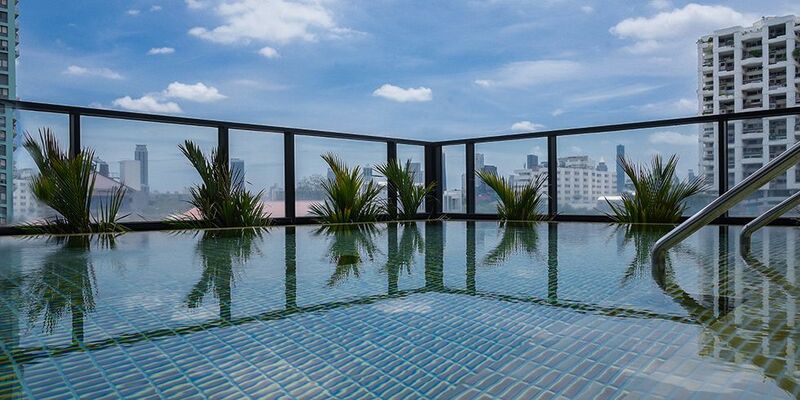 The Citadines Sukhumvit 8 Bangkok provides a spacious retreat for international professionals with hi-tech amenities for both business and leisure travelers at hand. The Nana BTS station together with parks, cosmopolitan restaurants, nightclubs, shopping and entertainment are within walking distance.